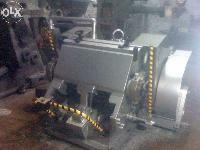 Power(W) : 2 to 5 H.P. 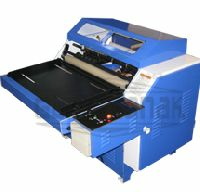 Warranty : One Year against any manufacturing defect. 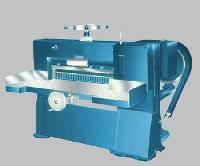 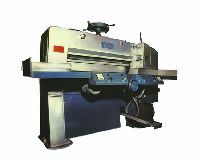 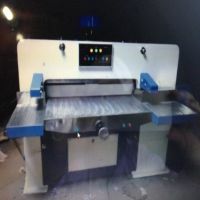 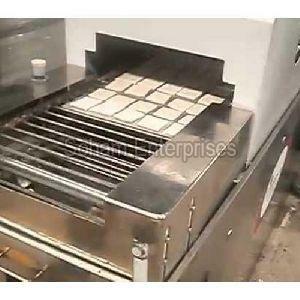 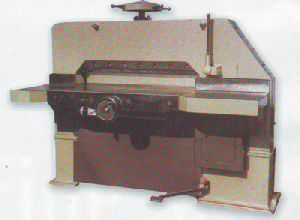 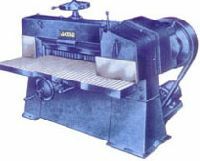 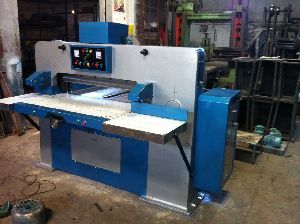 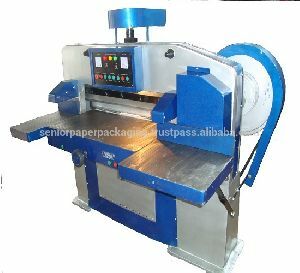 Sizes available : 18", 26", 33", 36", 42", 45", 48"
Pile Heigh : 4 1/2"
Semi automatic paper cutting machine Motorized Back gauge with manual micro adjustment. 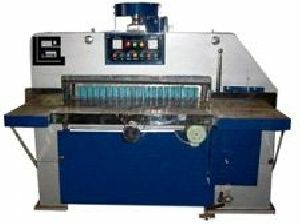 Cutting line check with Paddle. 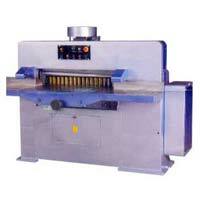 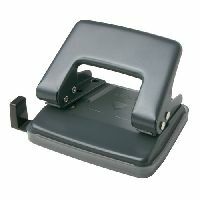 Two hand push button for safety while cutting. 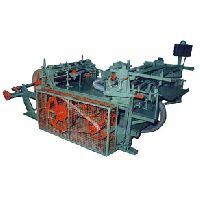 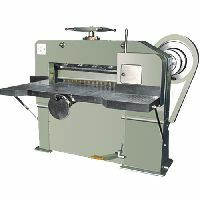 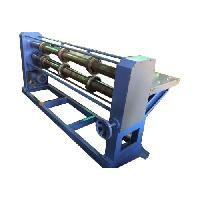 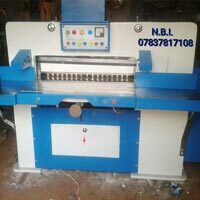 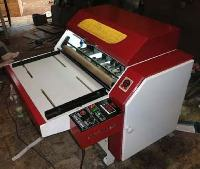 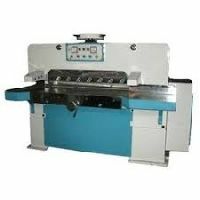 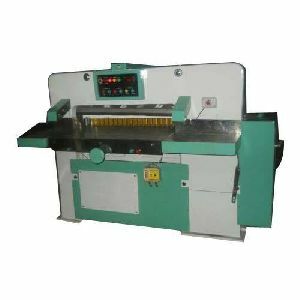 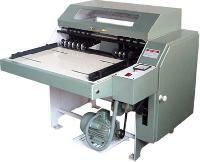 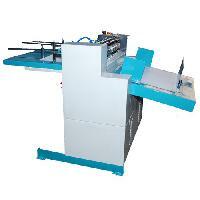 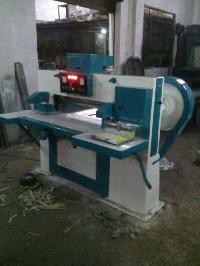 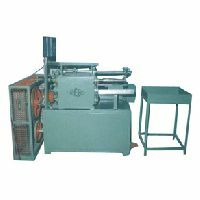 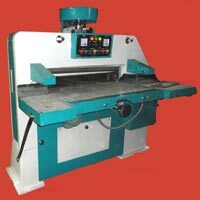 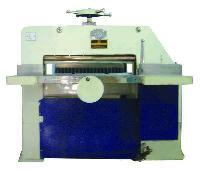 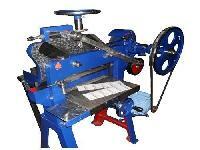 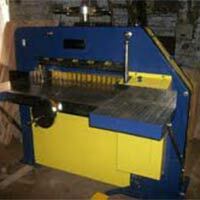 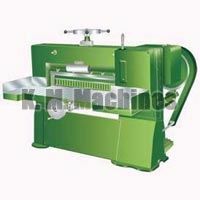 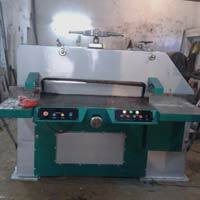 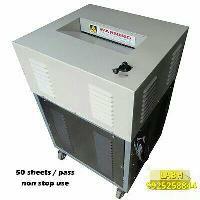 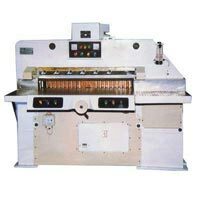 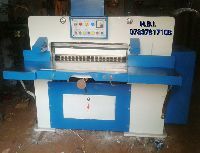 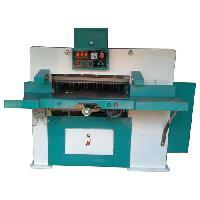 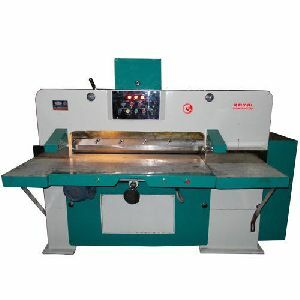 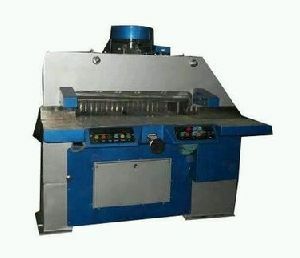 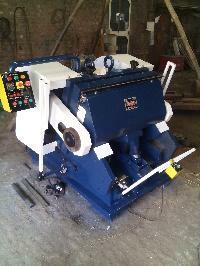 We heavy duty semi automatic paper cutting machine size-43" with electra magnetic clutch and brake system and automatic measure back gauge and with hand safety devices. 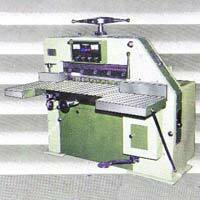 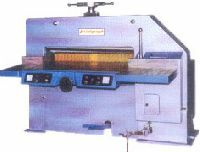 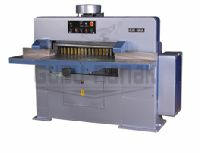 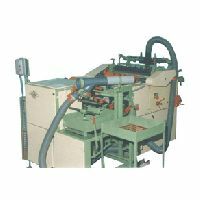 High speed cutting machine is a high performance machine designed specifically for the paper mills, offset printers, print shops, book binders , copier paper industry & stationary industry. 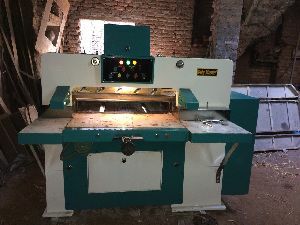 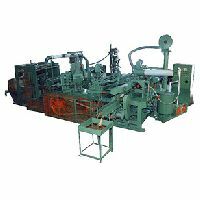 Semi automatic paper cutting machines, ordinary paper cutting machines, ordinary paper cutting machine, labeling machine, seaming machine, semi automatic box strapping machine.